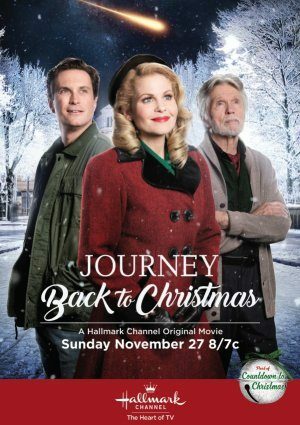 When will Journey back to Christmas be available on DVD? Hi Ruth, no news yet on a DVD release date. We sure hope it comes out soon, Journey Back to Christmas was one of our favorites! THANKS SO MUCH! I appreciate your responding to my inquiry. Definitely one of MY favorites too!!! According to Christianbook.com, who is taking pre-orders for Journey Back Through Time, the release date will be January 8, 2018. The pre-order price is $12.99.